He had his portrait painted by artist Charles Willson Peale, and he was a literate man—in short, Yarrow Mamout was unusual for an 18th-century slave in America. 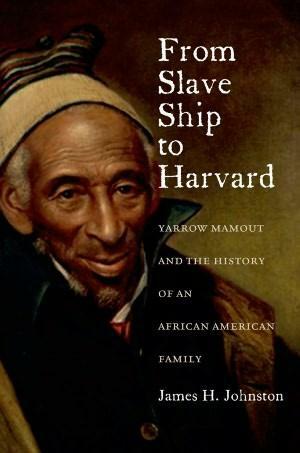 James Johnston is the author of From Slave Ship to Harvard. On Friday's Up to Date, we look at his legacy over six generations and how his family moved from a life of slavery to producing a Harvard graduate in 1927. Written histories of Missouri (and arguably, all states) often overlook the contributions of African Americans, but a new book by St. Louis-based authors John and Sylvia Wright attempts to fill in the gaps. Extraordinary Black Missourians: Pioneers, Leaders, Performers, Athletes and Other Notables Who’ve Made History includes stories about well-known Missourians like Tina Turner, Dred Scott, and Langston Hughes, but also includes untold stories of little-known African Americans. Here are a few stories from the book, as told by the Wrights.